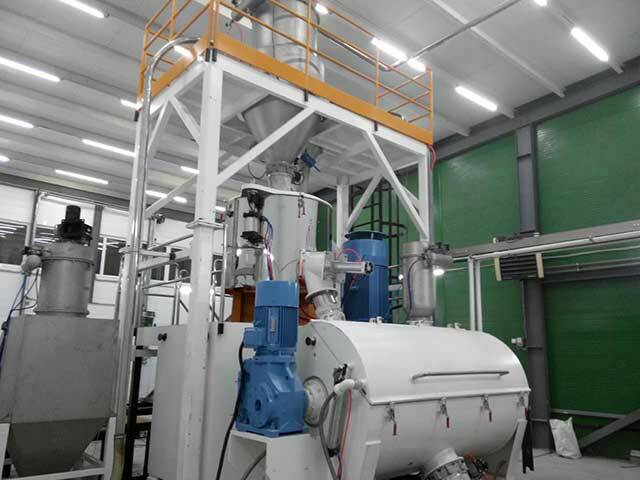 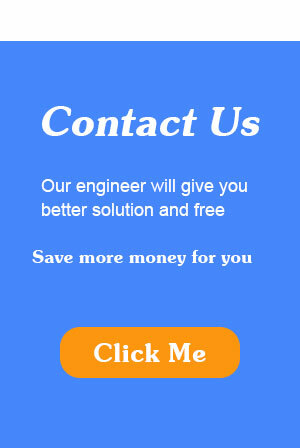 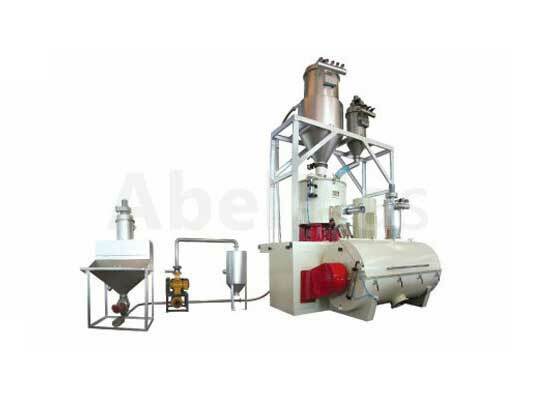 SRL-W Series Mixer units are widely used for mixing, drying, and coloring for all kinds of plastic resin, especially for large production capacity. 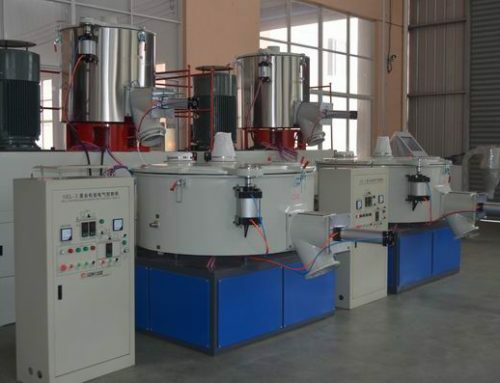 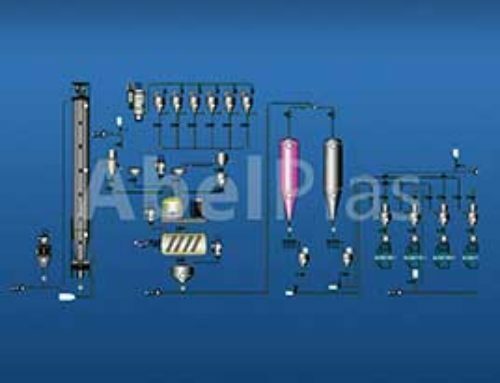 This unit is composed of heating and cooling mixers. 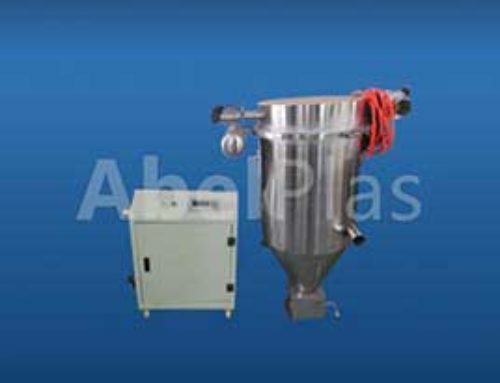 Hot material from heating mixer is fed into cooling mixer for cooling to eliminate gas and avoid burning. 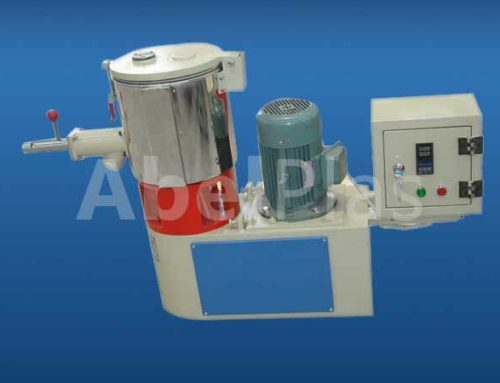 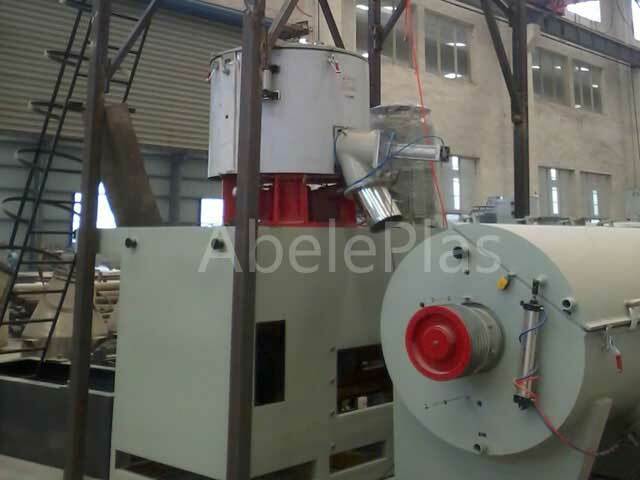 The structure of cooling mixer is horizontal type with spiral-shape stirring blades, without dead corner and prompt discharging within short time.